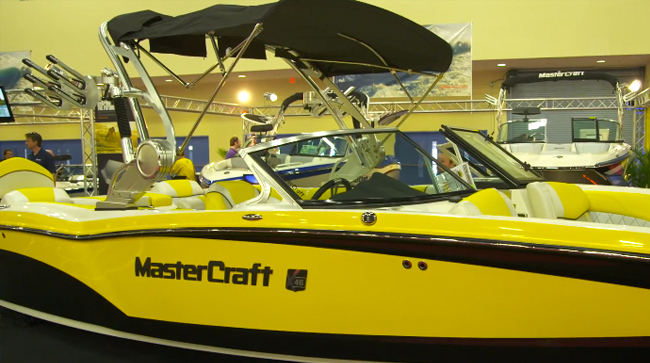 The MasterCraft StanCraft edition was a show-stopper, no doubt one of the best-looking ski boats at the Miami show. 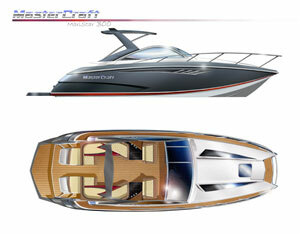 The MasterCraft StanCraft edition was one of the real eye-catchers at the Miami boat show. 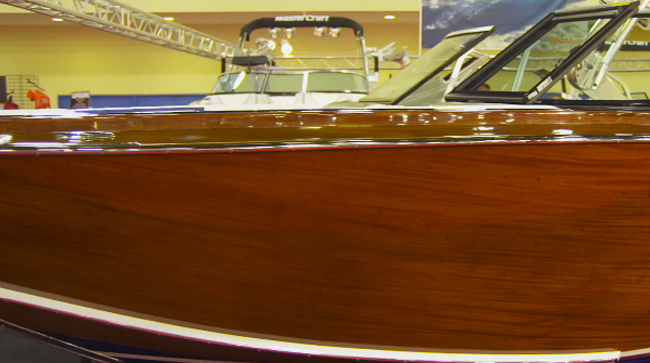 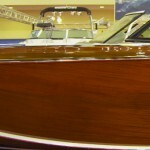 This wooden boat is a work of art, built with a StanCraft hull and a MasterCraft interior. 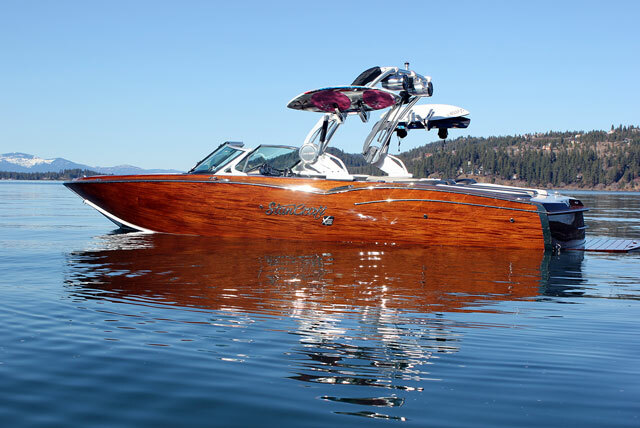 Join reviewer Brett Becker for a look at one of the most unique ski boats of 2014. 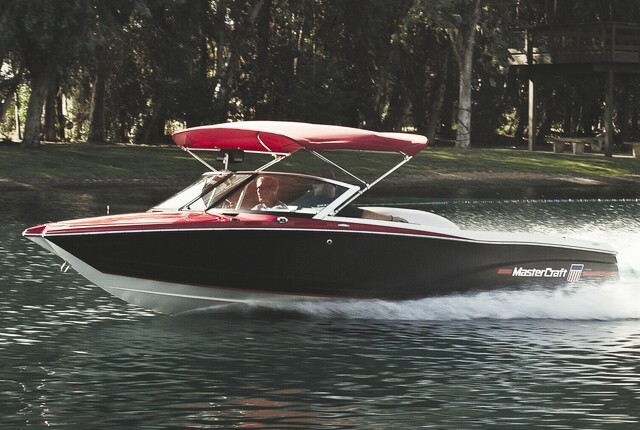 That boat sure is a beauty, isn't it? 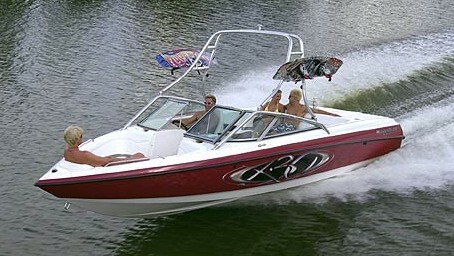 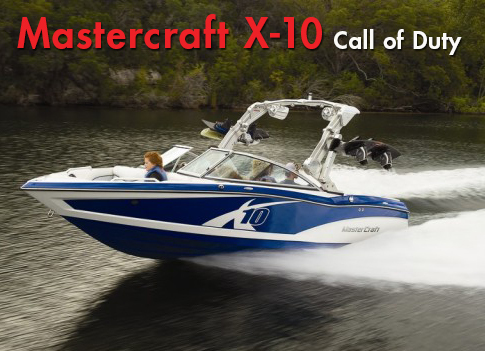 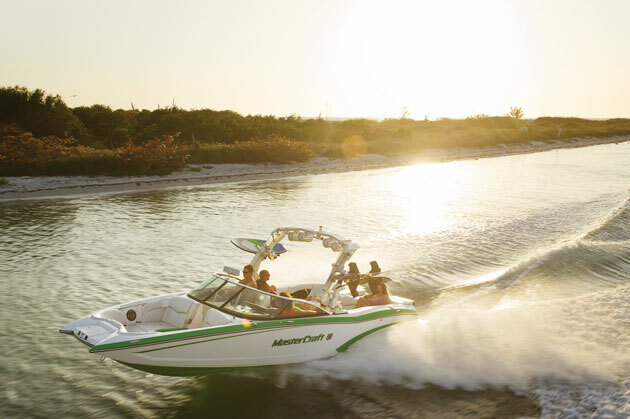 For more information, read Brett's full review, 2014 MasterCraft StanCraft X30: Vintage Modern.